Our lives and careers are becoming ever more unpredictable. 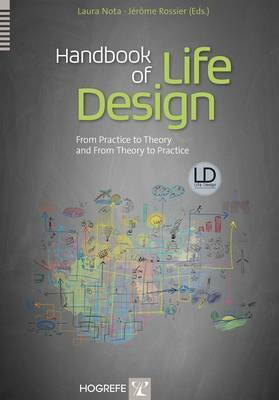 The "life-design paradigm" described in detail in this ground-breaking handbook helps counselors and others meet people's increasing need to develop and manage their own lives and careers. Life-design interventions, suited to a wide variety of cultural settings, help individuals become actors in their own lives and careers by activating, stimulating, and developing their personal resources. This handbook first addresses life-design theory, then shows how to apply life designing to different age groups and with more at-risk people, and looks at how to train life-design counselors.